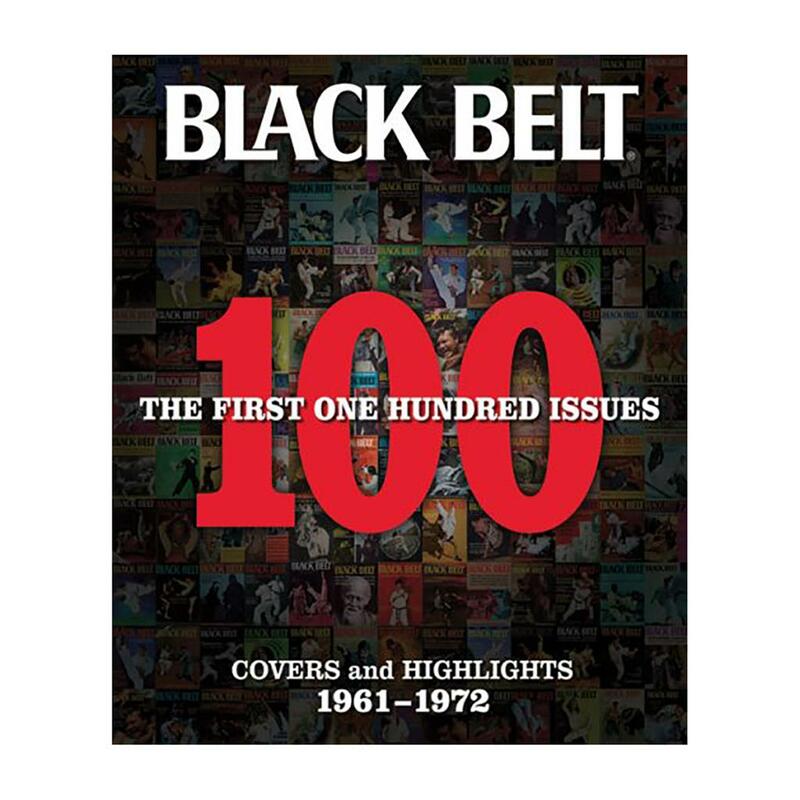 The first 100 vintage covers from one of the longest-running and most significant martial-arts magazines are presented in this incredible album. Showcasing the genesis and evolution of the publication, this retrospective cover art—which includes such fighting and acting legends as Bruce Lee, Chuck Norris, Morihei Uyeshiba, Sean Connery, Gene LeBell, and Toshiro Mifune—offers a glimpse into its foundational years. Written summaries of notable articles, quotes and advertisements in each issue complement the images and speak to the increased worldwide influence of the arts, as well as underline the diversity that comprises the industry. A history as well as cultural study, this magnificent collection documents the martial-arts heroes, philosophies, and traditions that are still influencing artists today.